For more Best of 2017 Picks from Creative Loafing, click here. Good Road Ciderworks founder Brian Beauchemin figured there were so many breweries popping up around town that it was time to do something different. Well Good Road is certainly off the beaten path. Using predominantly local apples, they offer four single-varietal dry ciders, with an emphasis on dry. But there are plenty more ciders to choose from. Flavors at Good Road include hops, ginger, blueberry, peach and a general-blend cider. 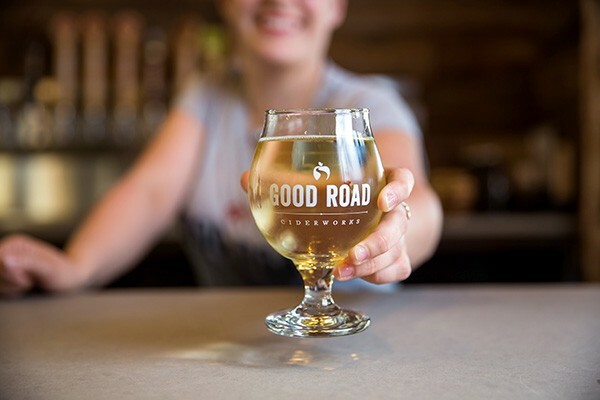 For those with a taste for even more unusual libations, Good Road also makes mead, the honey wine that most people picture sloshing around in Thor’s flagon at Asgard. So, for a break from plain old craft beer, Good Road may be the new path for you.